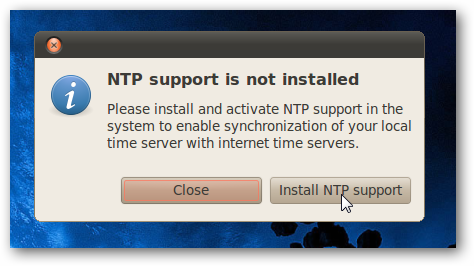 Ubuntu has an easy way to keep your system clock synchronized with the internet time servers, but sadly it’s not enabled by default. 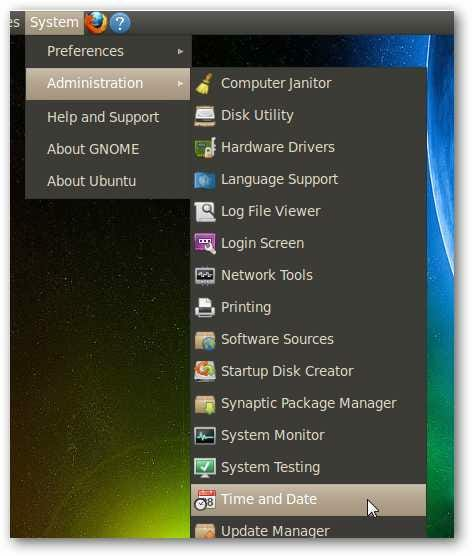 Here’s the quick steps required to enable it for your system. 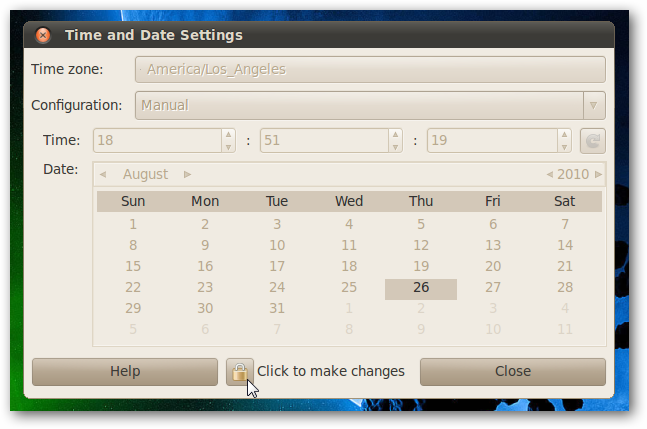 Note: We’ve previously written about how to do this in an older version of Ubuntu, but that method doesn’t work anymore.